Perfect balance between a wellness moment and a cultural visit…This package will be appreciated by people wishing to offer a present and by those just willing to enjoy a moment of intellectual and corporal relaxation. 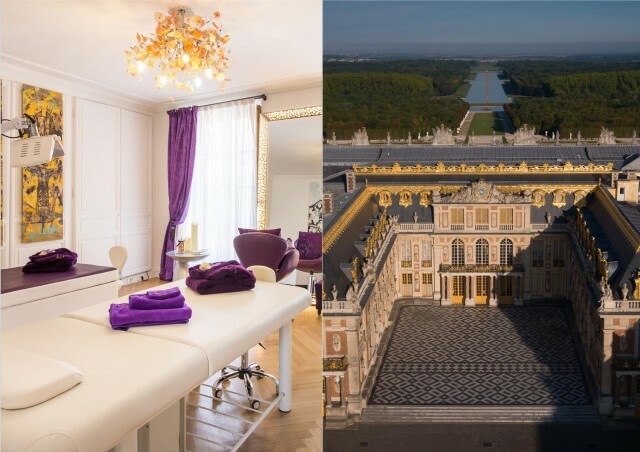 Discover the King's State Apartments and the Hall of Mirrors of Versailles. 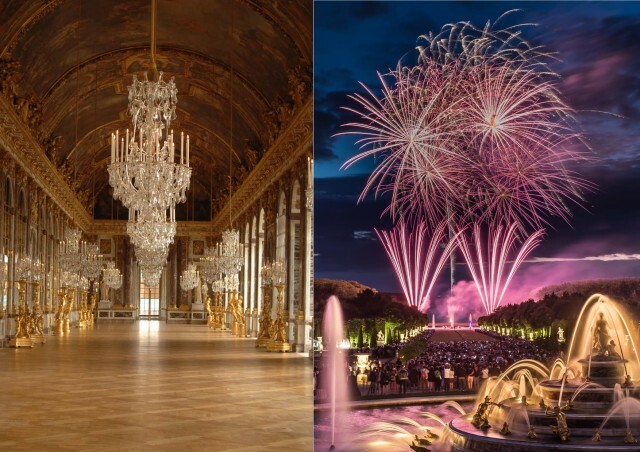 This summer, when the night falls, enjoy the discover of the groves and the fountains of Versailles with Baroque music. The evening will end with a wonderful firework ! 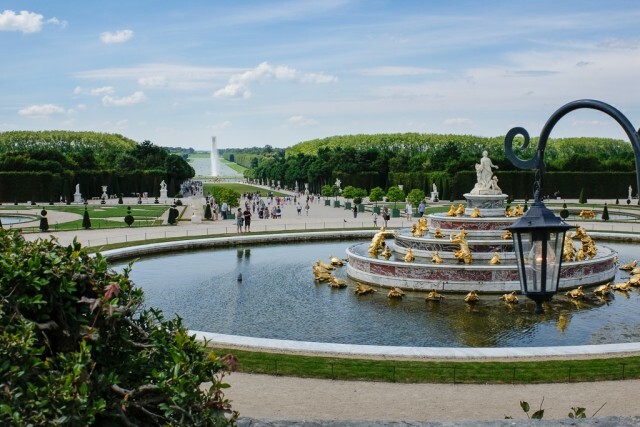 Take your time during one day to discover Versailles’s Estate including the Palace and Trianons. This ticket can be used when the Gardens are free. 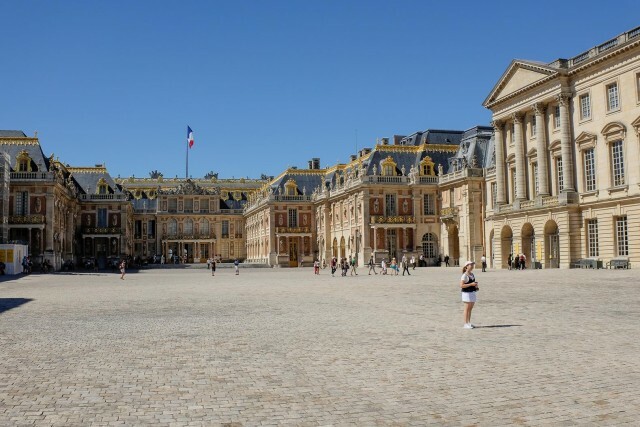 Take your time during one day to discover Versailles’s Estate including the Palace and Trianons. This ticket can be used when the Gardens are not free. 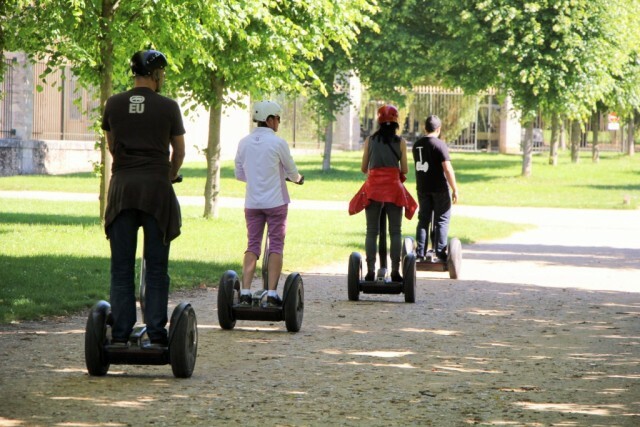 Take your time during two days to discover Versailles’s Estate including the Palace and Trianons. This ticket can be used when the Gardens are not free. 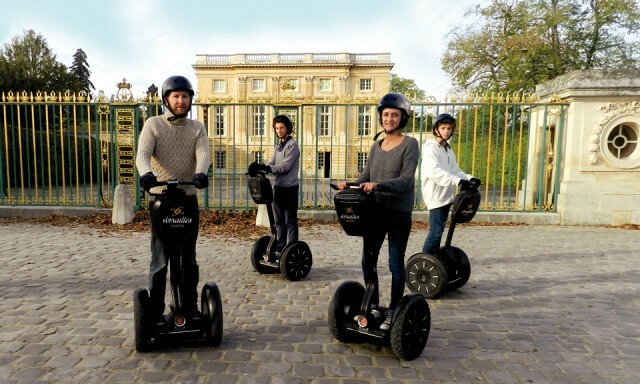 Take your time during two days to discover Versailles’s Estate including the Palace and Trianons. This ticket can be used when the Gardens are free. 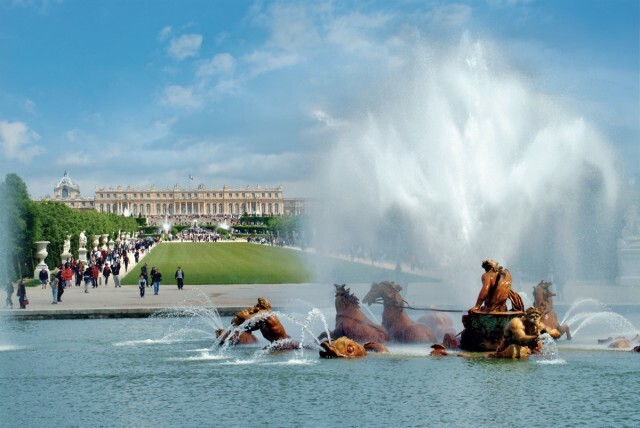 This purchase will allow you to enjoy a full week-end at Versailles Estate and to experience the Fountains Night Show ! 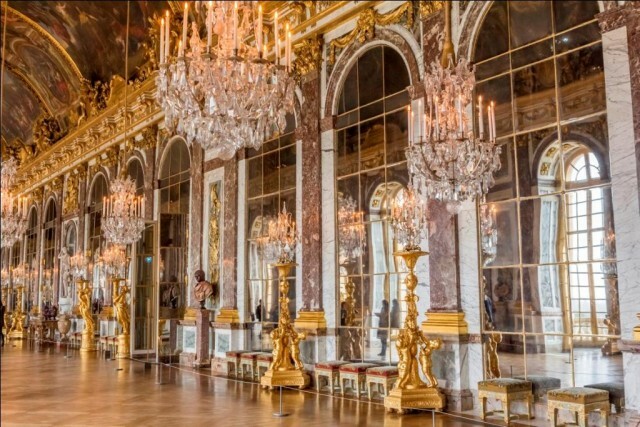 Discover during one day the Palace of Versailles and the famous Hall of Mirrors! 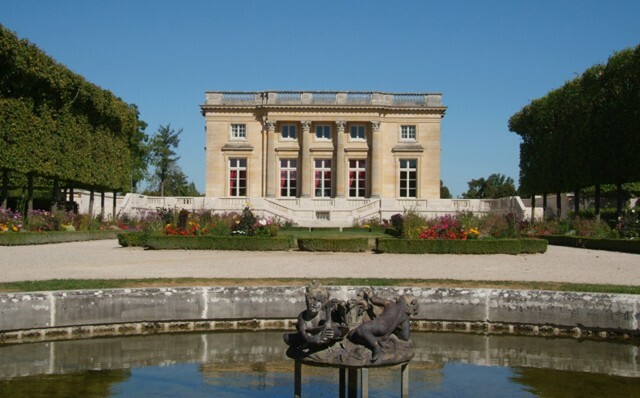 If you wish to better understand all the spirit of Versailles, the visit of the Trianon’s Estate is made for you ! 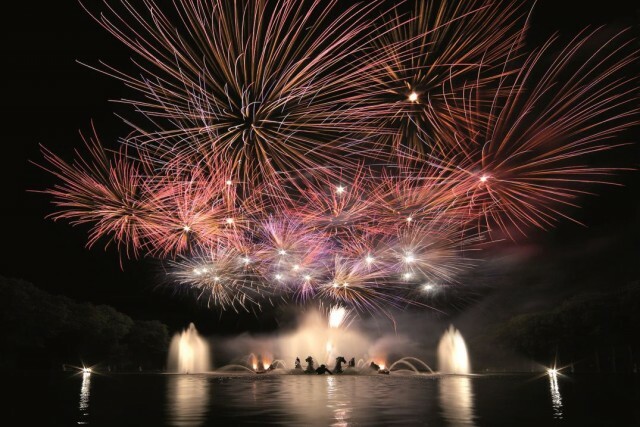 During the Musical Fountains Show, you will enjoy the discover of the groves and the fountains of Versailles with Baroque music. Those were created by André Le Nôtre, Louis XIV's gardener. 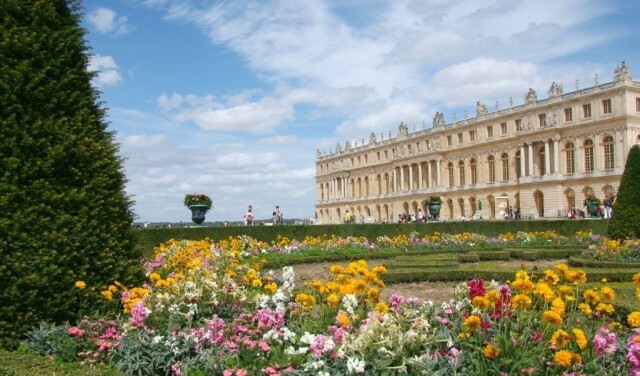 During the Musical Gardens, you will enjoy the discover of the groves of Versailles with Baroque music. 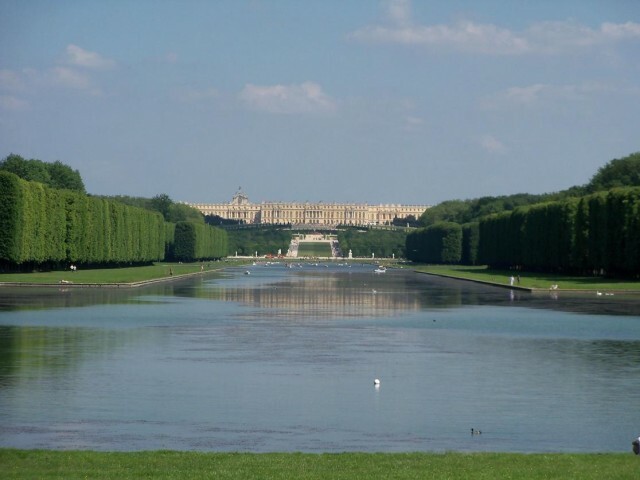 Those groves were created by André Le Nôtre, Louis XIV's gardener. Enjoy a unique experience in a magical setting!